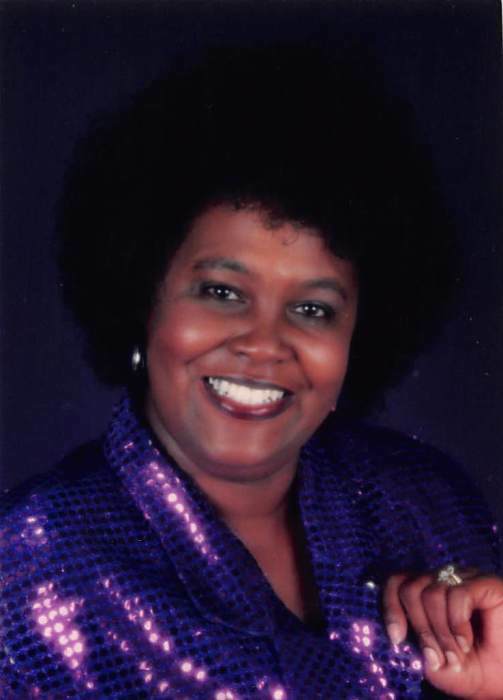 Verna Shears, 67, of Fuquay-Varina departed this life on Saturday, February 9, 2019. Funeral Service: 1:00 PM, Saturday, February 16, 2019 at Mt. Zion, 316 Allen Lewis Dr., Cary, NC. Visitation: 12:30 PM - 1:00 PM, preceding the funeral service at the church. Survivors: Daughter, Sonya Wilson of Fuquay-Varina, NC; Sons, Patrick Wilson (Erica) and Bobby Anderson (Monica), all of Raleigh, NC; Sisters, Vivian Farrar of Raleigh, NC, Carrie Robinson of Cary, NC, and Mary Utley (Joel) of Apex, NC; Brothers, Leroy Kenner (Lakesha) of Cheyenne, WY and Stacey Kenner (Elizabeth) of St. Louis, MO; Grandchildren, Deidre, Brian, Karmen, Britteny, Bobby, Jr and Darish; Great-Grandchildren, Raiden and Bryson; a host of nieces and nephews.